I really like it. I'm keeping it. 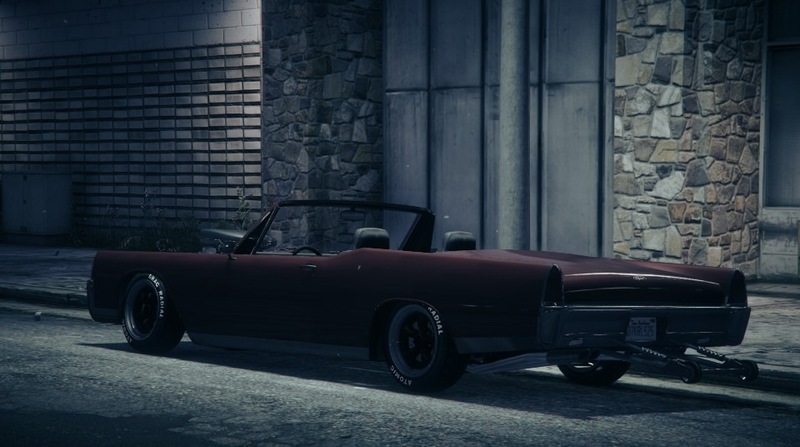 I am actually really impressed with this car. I love the wide rear end/trunk area everything is perfect and adds up together nicely. 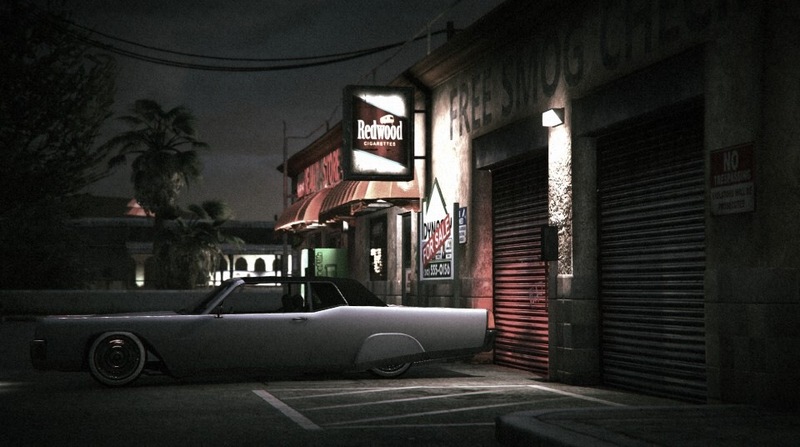 It reminds me of the 66 Nova which is my favorite muscle car even though it's not really based on it. Thanks, there is nothing but a good pink color with the sunset and added effect to make a good picture out of this. 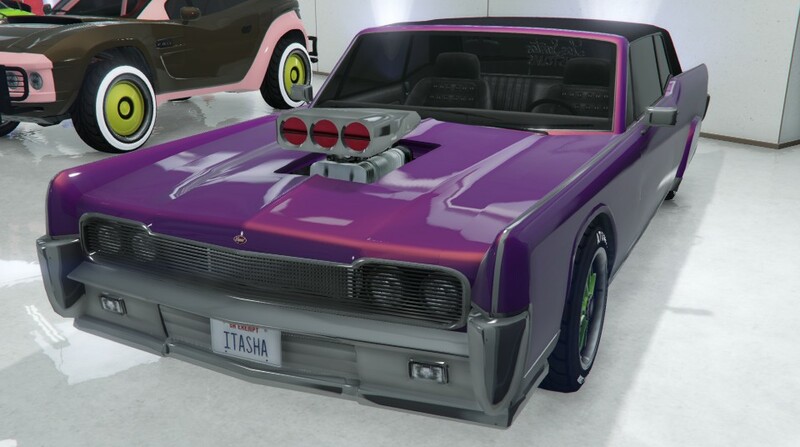 Lol they even added thr wheelie bar option. 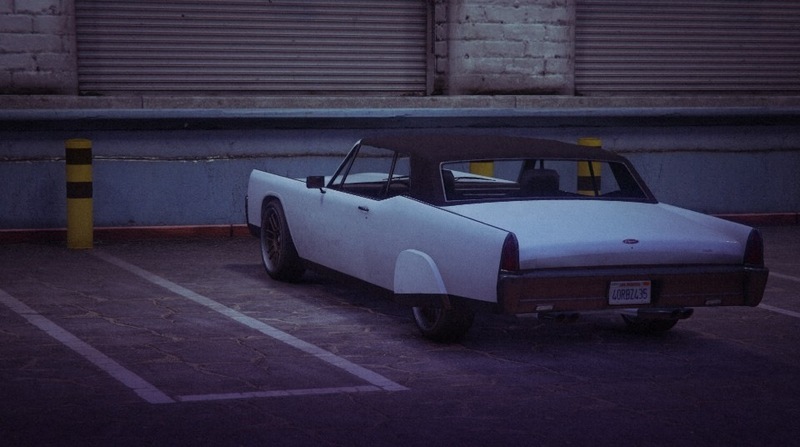 Making a land yacht drag car time now lol. Makes sense, if you don't think about it. Too bad no hood horn action, ala Boss Hogg's ride. That would be a bonus. That's for sure. 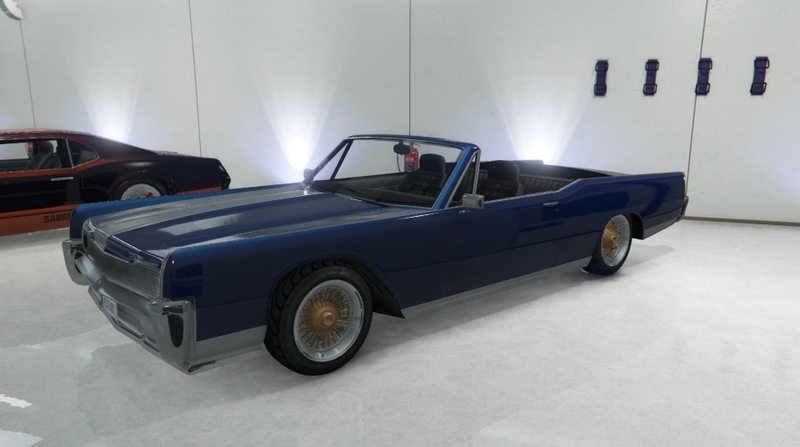 I think the roofless option just sold me on this. I noticed a flaw on the right rear wing. Look how the light reflects on the middle, like there is a bump. Hardtop, canvas and roofless, all at LSC. Having options - that's the democracy way. Can we bring democracy to the Stallion, now? 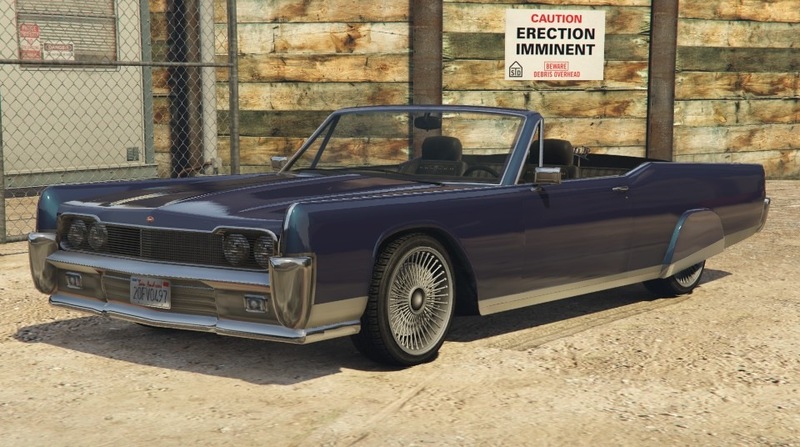 Mine went full pimp, gonna try a muscle outfit later. 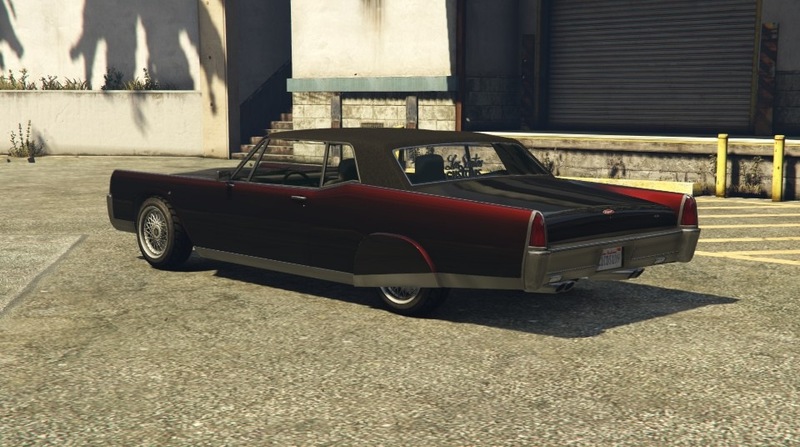 I love this car finally settled on a colour - I was gonna pimp it out but I went with an authentic 'sixties' style Chino in the end. 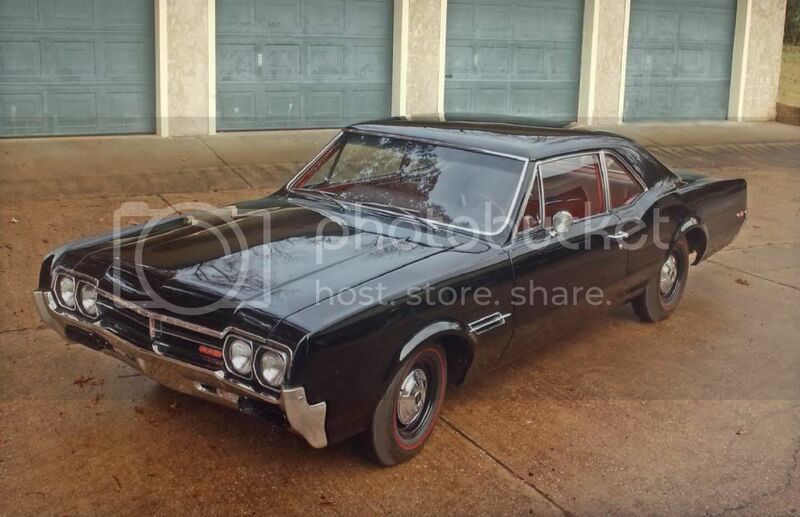 Quick question for the guys in the know - should a late '60s car have blue plates, or black plates? Bought one, drove it around, just not feeling it. Keeping my Manana. Godamn was that an expensive test drive. And thats why we test these things in SP Kiddies, Life Lesson. Wow, nice f*cking rides everyone. 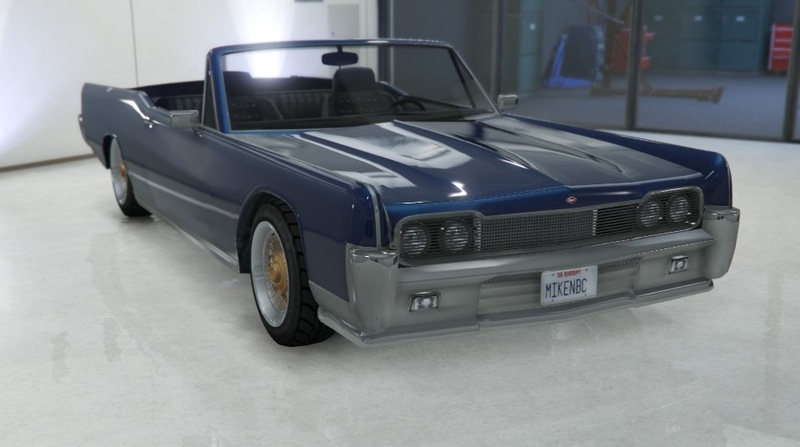 This is honestly the dopest lowrider in the game IMO. 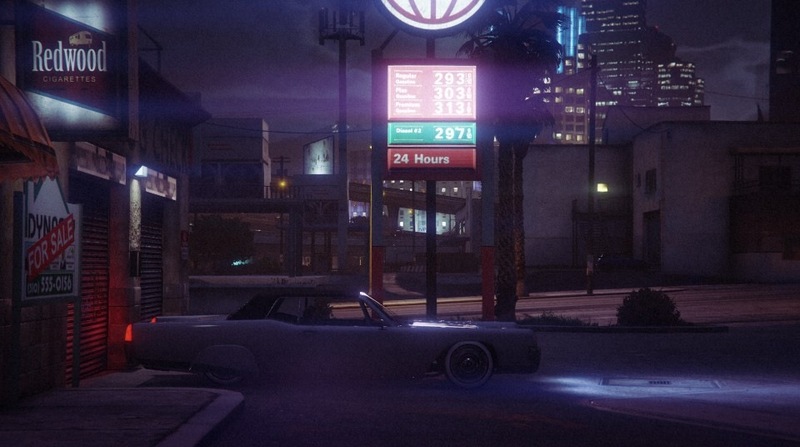 I don't care to much for the other cars in this update, well done R*. Other than that though, it's a pretty neat addition. 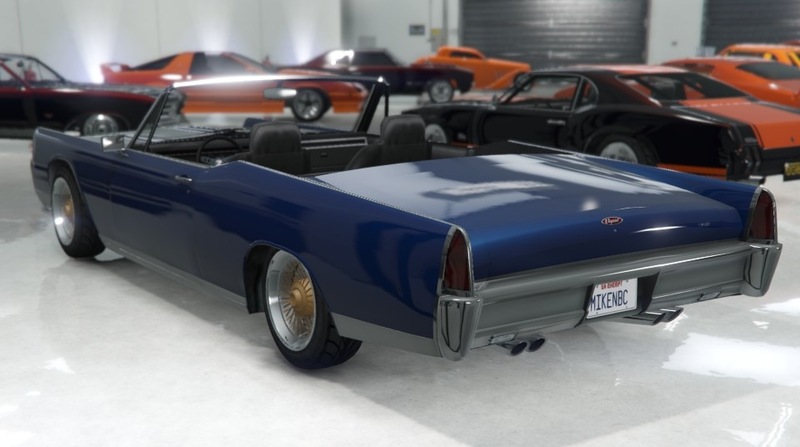 I'm more of an Albany guy though so I'll be sticking with my Manana hardtop and Virgo, but I look forward to seeing these at car shows and such. I love my new Chino, a great cruiser! Hmmm something is not quite right yet, I don't feeel it. I really like this thing, might get rid of my Virgo to get it, or might end up keeping them both. 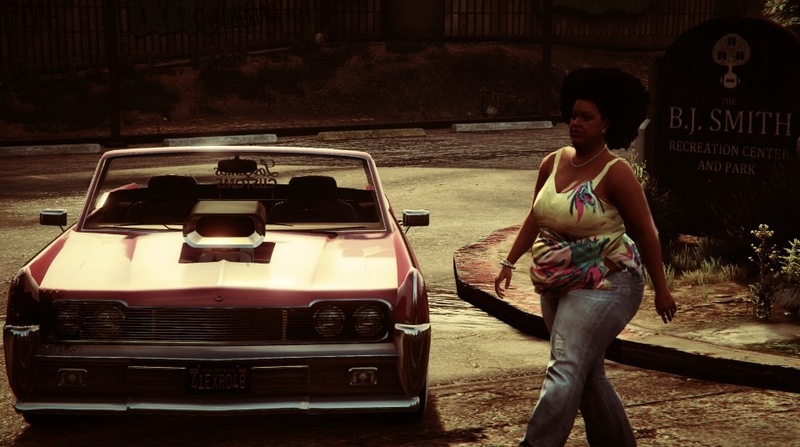 No lack of muscle cars and sports classics at this point for me. Still need to Gull Wing too, damn lol. All roleplaying has ended. You win! Well done on the lisence plate. Probably just a coincidence, though. I doubt it was intentional.